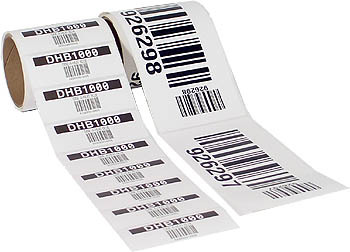 Barcode Bazar is a leading manufacturer of Barcode labels in delhi in the form of rolls, which are available in different sizes and in variety of colors at affordable cost. 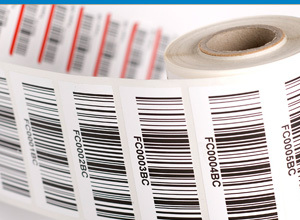 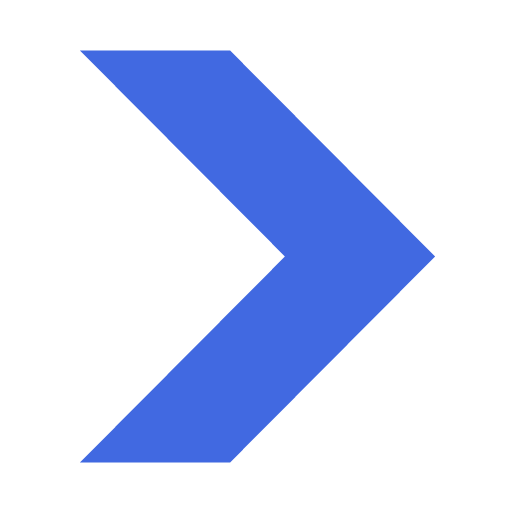 Barcode Bazar have its own manufacturing unit in delhi to manufacture the die cut barcode labels in delhi. 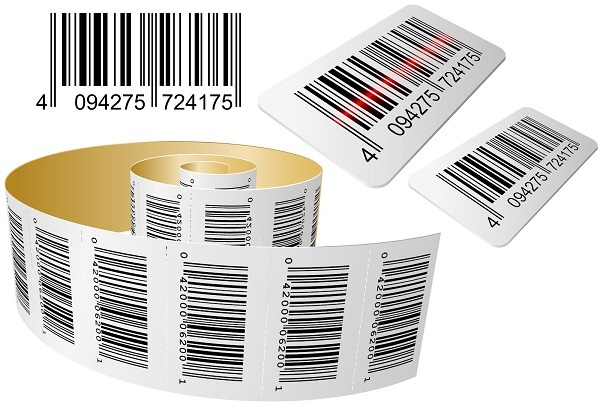 A large no of the standard sizes are always there in our stock and the special size barcode labels are manufactured on order.